Boasting benefits; the movable walls are a fine investment to make, no matter how much space you have available! 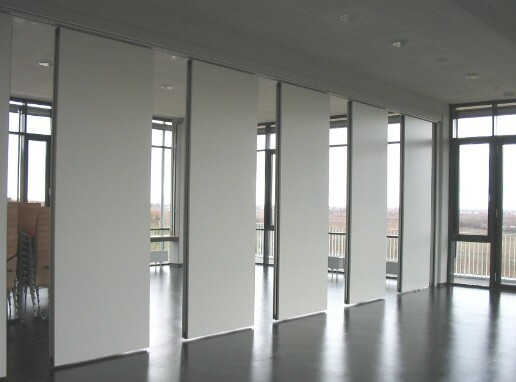 Here at AEG Partitions, we have developed a wealth of knowledge and expertise over the years, installing movable walls and folding partitions, so you can rest assured that you’re in capable hands. 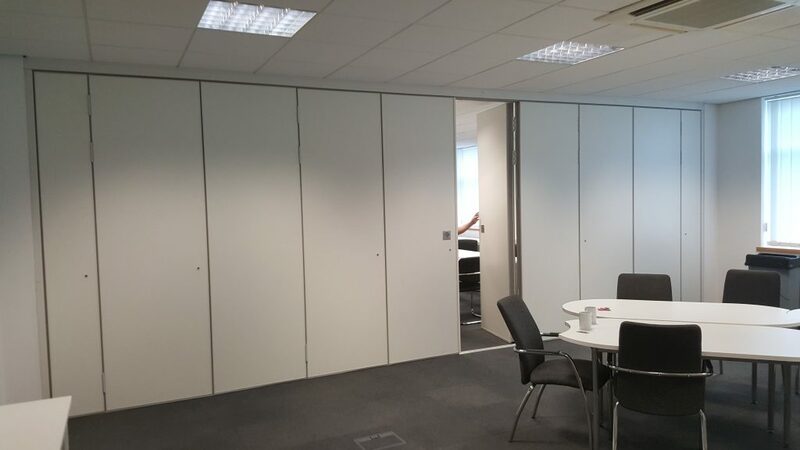 Specialising in design, manufacture and installation, we make sure that your movable walls are installed correctly, providing you with a temporary solution for dividing areas within your office. At AEG Partitions, we accommodate the needs and requirements of all client’s, meeting and exceeding criteria, wherever possible. Whether you’re looking for acoustic movable walls to minimise unwanted sounds or to modernise the layout of your office, we have just the solution! 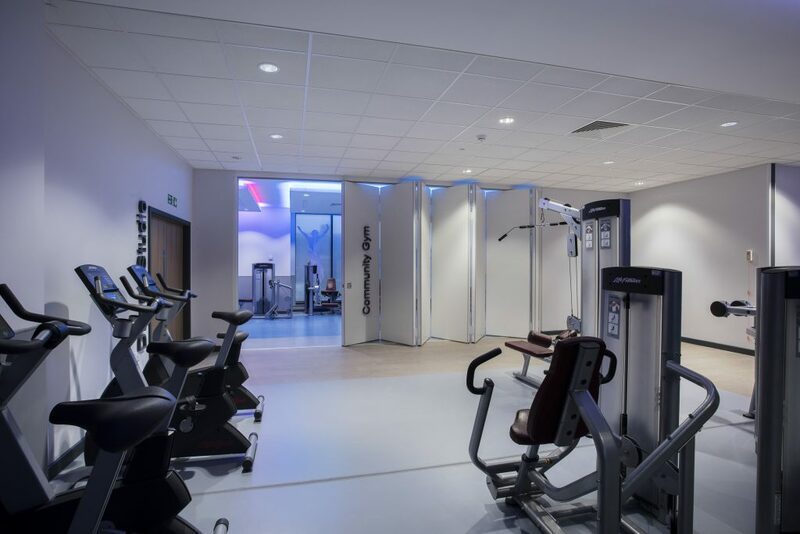 Our acoustic movable walls are designed to suit your exact specification, including your unique budget requirements. No matter which of our concertina walls you choose to install to your property, you’re sure to discover products that are priced competitively, making it inevitable for you to receive the best value for your money. Getting the design of your office perfect will enable you to increase the productivity and work efficiency of your workforce. When it comes to maximising space, AEG Partitions can help you to create an environment that is practical and encouraging for your employees and any visitors. The acoustic movable walls and folding partitions are designed to open easily, welcoming natural light and creating an illusion of extra space. 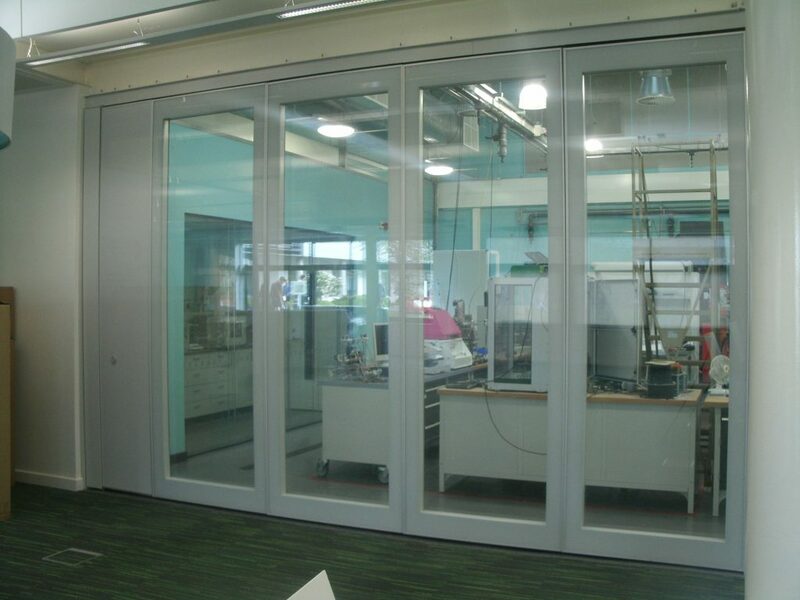 Our movable walls are perfect for dividing areas, creating a more organised and strategic environment. The Teachwall 100 is a simple yet effective addition to make to any environment that will allow you to separate your room in a professional manner. 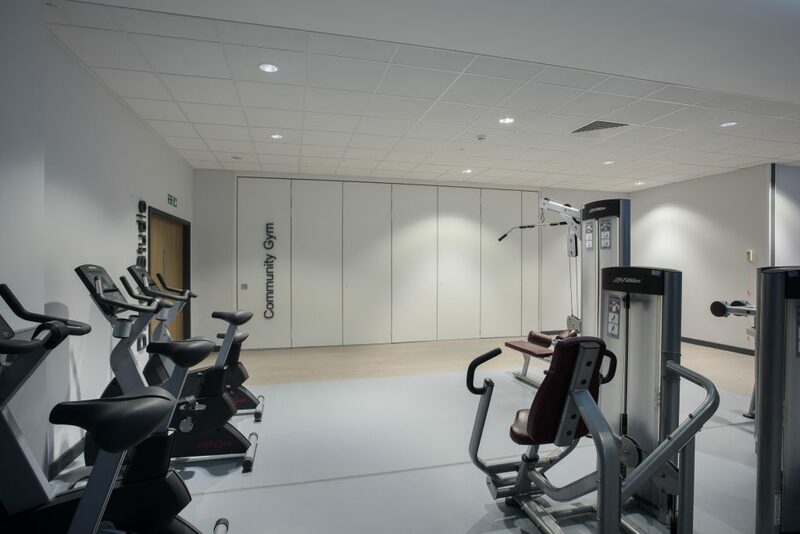 The sliding and folding partitions are easy to configure- it’s no surprise that they are suitable for schools, universities and offices (and various other institutions.) As a temporary solution, our Teachwall 200 can designate a specific area of the room for meeting rooms and conference events, keeping your office professional. 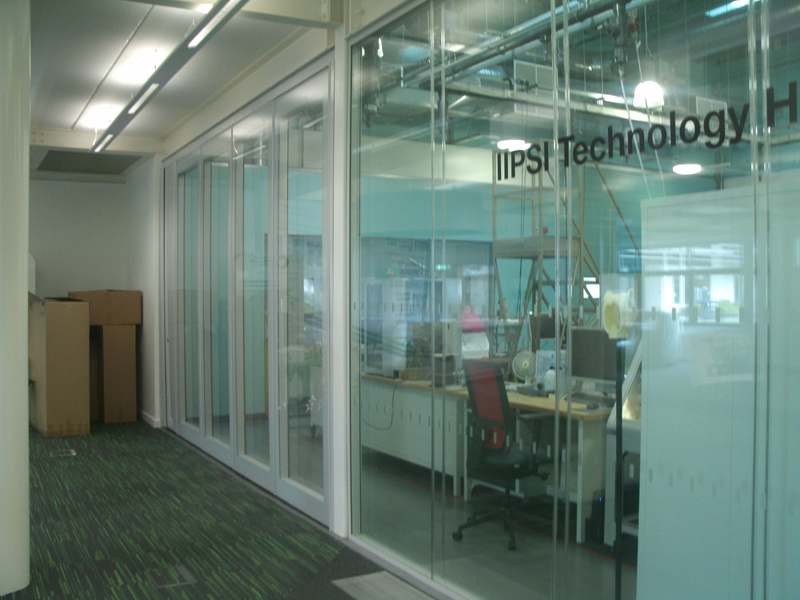 With the sliding walls, we can help you to create an environment that is soundproof- perfect for private discussions! The team here at AEG Partitions design the sliding walls to suit even the most diverse demands, so you needn’t worry about finding exactly what you’re looking for. We pay careful attention to detail, prioritising customer satisfaction. You can expect our team of architects to push the boundaries, achieving only the best for your business. The acoustic movable walls are especially versatile, as are the concertina folding walls that we supply. They can easily be opened or closed, allowing you to control volumes within your working environment. Although we supply the concertina walls to minimise sounds, this is not to say that it’s the only advantage that they offer. The Teachwall 800 is designed to utilise space effectively. 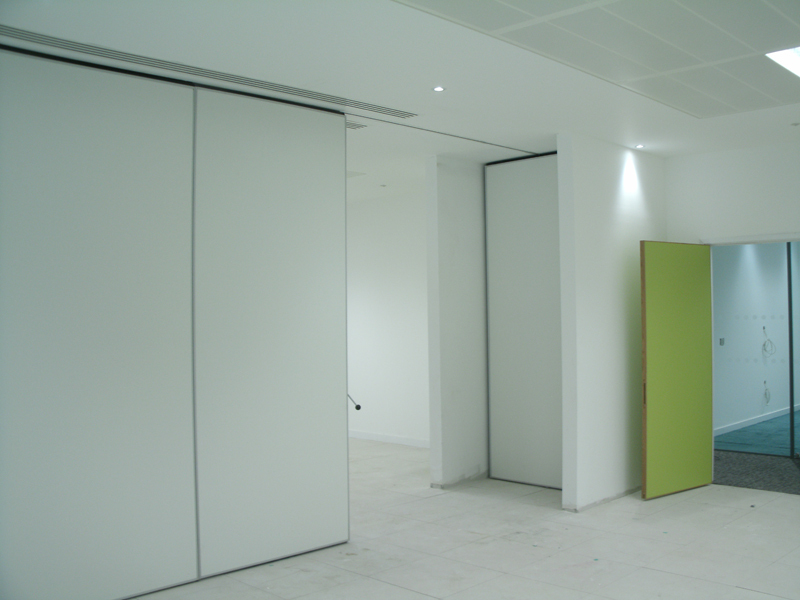 Here at AEG Partitions, our professionals arrange to deliver products at a time that suits your needs best. We aim to provide you with a service that is convenient and tailored towards your specific requirements, making sure that your products arrive in plenty of time. Find out how we can help you- check out our extensive range of products today!